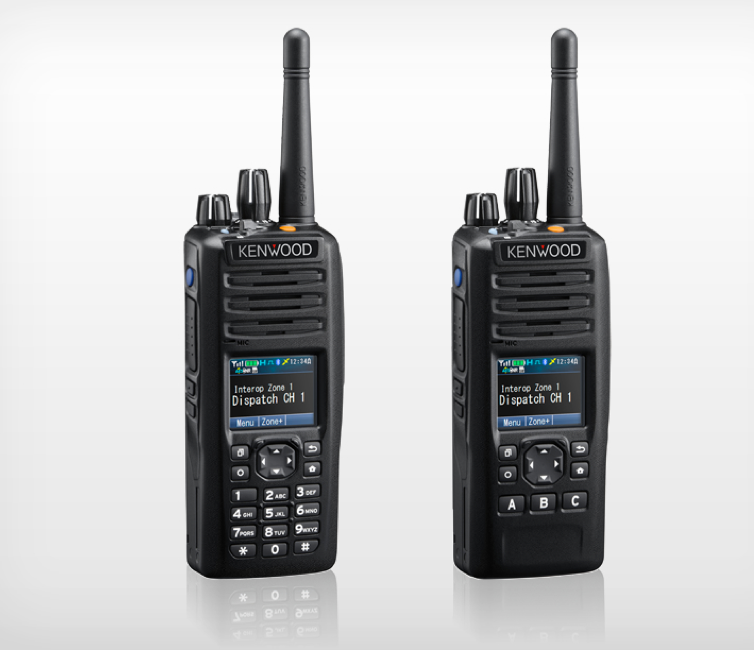 Kenwood’s NX-5300 portable offers the best in two-way technology. Regardless of your industry—public safety, transportation or industrial—unsurpassed interoperability is in your hands. This CSA-approved radio gives you the freedom to talk in both analog and digital. With its large, colourful LCD display, you can clearly view the screen in the dark or even direct sunlight. Thanks to sophisticated sound optimization and active noise cancelling technology, you’ll enjoy clear audio, even in very noisy environments. The rugged MIL-STD construction ensures all-weather reliability, while the 11-hour battery life keeps you connected all day long.